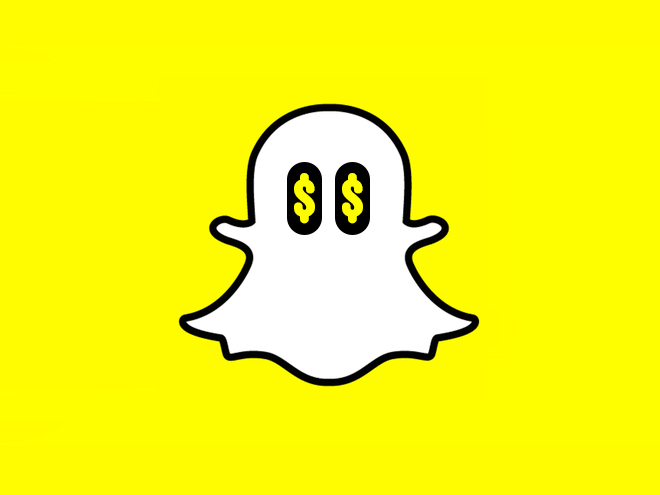 Enormous growth is forecasted by the industry including a prediction that Snapchat advertising revenues will reach $1 Billion by 2017 increasing from this year’s estimate of $366 million. Snapchat has proved successful in it capability to reach millennials with a broad advertising portfolio and subsequently targeted ads. The 2016 estimates are above Snapchat’s own goals which were near $350 million, a goal that was up seven percent from the previous year. The incredible $1 billion prediction from industry leaders is in line with Snapchat’s own predicted revenues of as much as $1 billion. As Snapchat continues the growth of its advertising business with the addition of Snapchat partners, which allows advertising to be sold by third parties, permits a wider base of video advertising and sponsored spots. Generating 43 percent of Snapchat’s ad revenues in the United States is Snapchat’s Discover feature, though its Stories feature is following with a close second at nearly 38 percent. Currently the U.S. market accounts for 95 percent of its advertising revenues, though estimates indicate 25 percent of advertising revenues will be global by 2018. Snapchat is poised for even greater growth, because it is expert at reaching a younger demographic including young millennials and Gen Z, which attracts many businesses. The challenge faced by Snapchat is convincing these businesses that their return on investment is greater than its competitors.